Just bought yourself a Nexus 5, did ya? You know that thing offers wireless charging, right? Don’t own one of these hot, new Google smartphones? Maybe you own a Samsung Galaxy S4 or Galaxy Note 3? 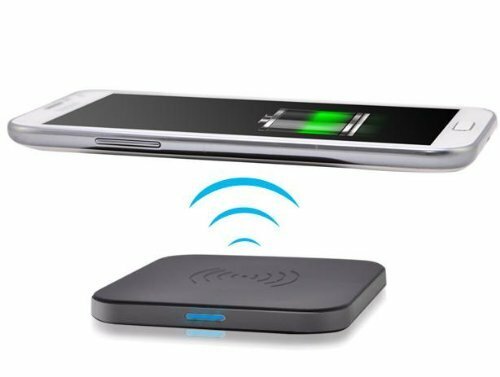 A flickering blue light tells you it’s wireless charging.